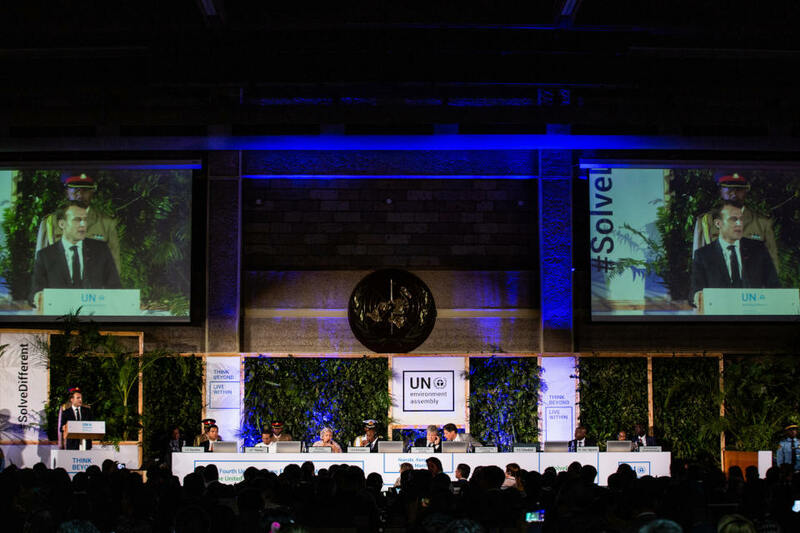 How did this year's UN Environment Assembly address environmental security and the environmental dimensions of armed conflicts. Doug Weir reviews what was achieved and considers how future meetings could provide an important platform for the topic. Our round up and analysis of the recent debate in the UN General Assembly's Sixth Committee on the International Law Commission's ongoing study into strengthening the legal framework protecting the environment in relation to armed conflicts. Progress is being made but fundamental differences of opinion remain. 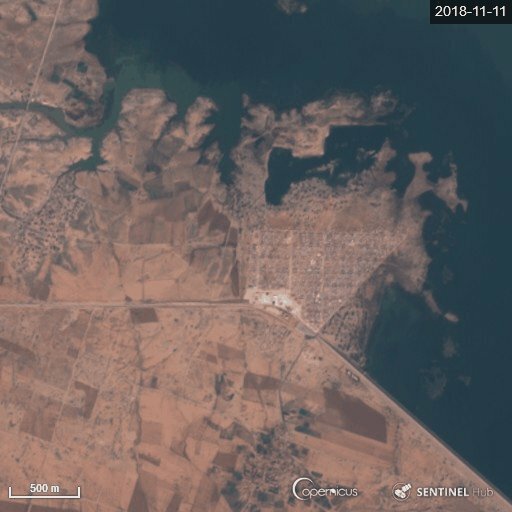 In June 2018, social media and OSINT were used to identify damage caused to an oil storage site in Libya caused by fighting between the LNA and a former PFG commander. There is a war being waged against whales, and it is being fought with noise, and it has left scientists and conservationists concerned about the potential impact of military noise on the wider marine ecosystem as a whole. Are naval activities bound by environmental norms, or will the damage continue in the name of national security? A brief introductory overview of the environmental dimensions of Libya’s conflict, with facts, figures and further reading. The military has been quicker than some to grasp the problems that climate change might cause, but until recently, this hadn’t looked closer to home, and at their many installations around the world. Communities living in proximity to the Abu Kammesh and Melittah Oil and Gas complex are concerned over rates of health problems linked to pollution from the sites. This series from Pro Publica sought to map toxic military sites on the continental US, investigated specific contaminants such as RDX and documented the environmental risks from practises such as outsourcing military clean-ups. 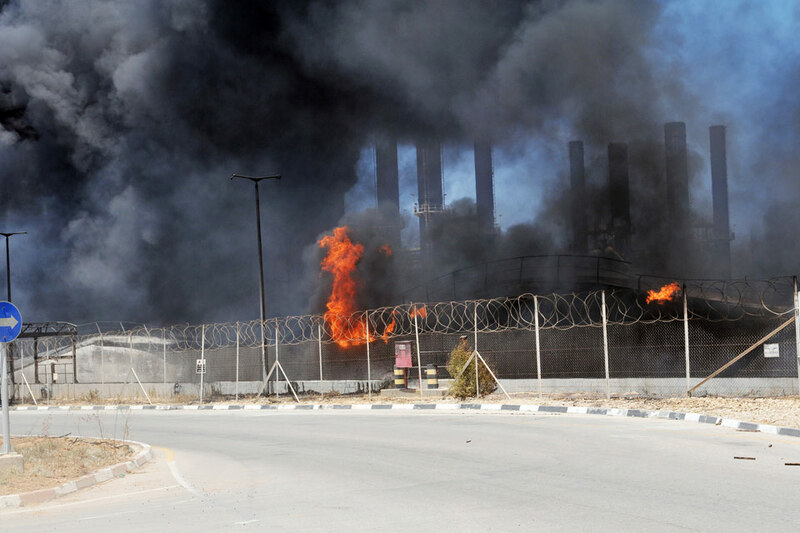 Coverage of the health and environmental risks posed by the abandoned Abu Khammash chemical plant in northern Libya. How a former chemical plant has been abandoned due to the conflict and now poses risks to the environment and local communities. Governments at the UN General Assembly’s Sixth Committee have welcomed the continuation of the International Law Commission’s study into the legal framework protecting the environment in relation to armed conflicts. However, while there was near universal support for the study, its scope, priorities and eventual outcome are all still subject to debate. 33 NGOs and 12 experts mark the UN’s 6th November #EnvConflictDay 2017 by releasing a joint statement calling for progress on conflict and the environment. To date, debate over the implications of the growing use of armed drones has focused on human rights, on the expansion of the use of force into new contexts, and on the imbalances created by the newfound ability to project violence at a distance. Doug Weir and Elizabeth Minor consider the environmental dimensions of the use of drone warfare. They find the literature to be largely absent of considerations over the environmental and derived humanitarian impacts of drone operations, and so this blog, should be viewed as a starting point for efforts to assess the environmental consequences of the use of armed drones. Since 1989, the Basel Convention, and later the Rotterdam and Stockholm conventions, have played an important role in international efforts to minimise the health and environmental threats from chemicals and hazardous wastes. However, their implementation relies heavily on the ability of states to ensure robust domestic environmental governance. Armed conflicts and insecurity commonly disrupt the capacity of states to adequately respond to the pollution threats that may arise from them, and to oversee or implement environmental regulations. 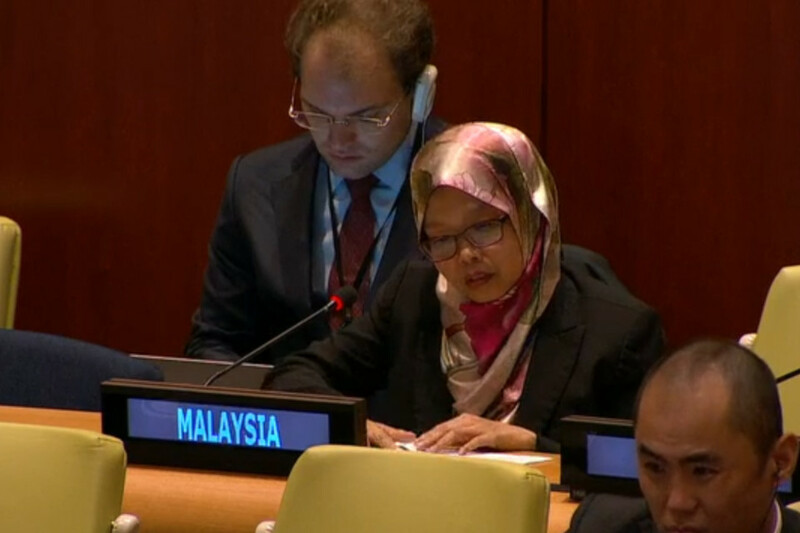 We’re just over halfway through the negotiations on a treaty banning nuclear weapons and, while some campaigners and states seem generally happy with the progress being made on the draft text, there are too few voicing concerns that its environmental dimensions have been neglected. This matters because the treaty is intended first and foremost as a humanitarian instrument, and yet protecting fundamental human rights requires that the environment that people depend upon is also protected. 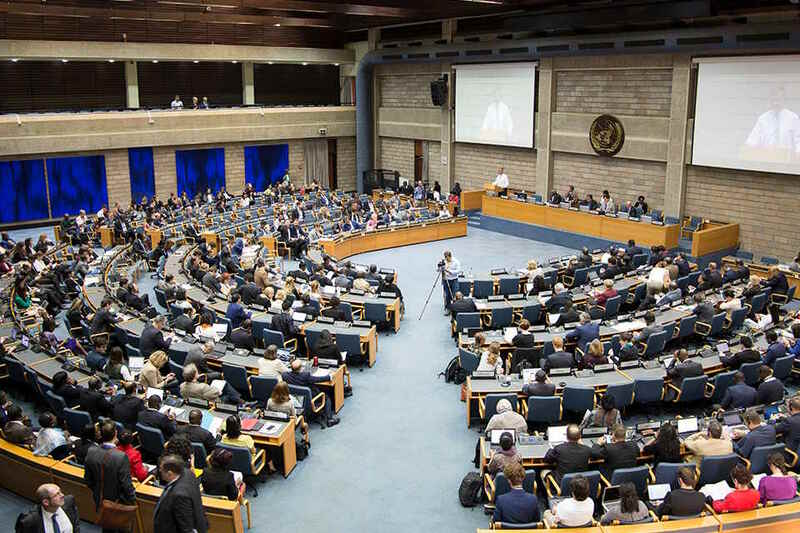 Last year’s landmark UNEA-2 resolution on conflict and the environment, the most significant of its kind since 1992, was the product of tough negotiations. Fortunately however, a hard-fought reference on gender made the final version of the text. Alexandria Reid suggests that the reference itself is unquestionably a positive step. But to effectively incorporate this gender perspective in future policy to fully understand and clarify what gendered approaches mean in the context of conflict, peacebuilding and the environment. The current diplomatic process towards a convention banning nuclear weapons is a remarkable breakthrough. It’s also an opportunity to reset the difficult historical relationship between nuclear weapons, and the international law intended to protect the environment in relation to armed conflicts. This blog analyses the environmental elements of the newly published draft ban treaty but in doing so it finds that there is room for improvement, if states and civil society hope to truly deliver on their humanitarian and environmental objectives. Biodiversity hotspots cover just 1.4% of the planet’s surface, yet 80% of major armed conflicts between 1950 and 2000 occurred in these areas. With the recent release of a UN report stressing the direct relationship between biodiversity and human rights, Alex Reid asks whether it’s time for us to reassess our understanding of the links between armed conflict, human rights and conservation. Everyone recognises the importance of environmental mainstreaming. It’s a problem that is particularly acute for conflict and the environment, where the environment is rarely prioritised before, during or after conflicts. In turn this influences how we frame the issues we work on, and it also influences how we work, often content with modest progress from one project to the next. The barriers we face are shared, and systemic, which begs the question – do we need to change the system, together? This profile provides an overview of climate risk issues in Libya, including how climate change will potentially impact agriculture, water resources, human health and coastal zones. The Great Man-made River is a remarkable feat of engineering but the whole scheme could collapse if the mayhem in Libya continues. EU chemicals legislation intended to protect human health and the environment is having an impact on military procurement within the EU and beyond. This report outlines the concerns of the European Defence Association over these regulations. Discussion on the environemntal dimensions of military peace-keeping operations. This chapter first appeared in Governance, Natural Resources, and Post-Conflict Peacebuilding. Thirty governments spoke on the draft principles on environmental protection following conflicts proposed by the International Law Commission during a UN General Assembly Sixth Committee debate. This report covers who said what and why. The United Nations Special Rapporteur on human rights and toxics has presented the findings of his report on the effects of hazardous substances on the lives of children around the world to the 33rd session of the Human Rights Council. He argued that States should take responsibility for cleaning-up of the toxic remnants of war and provide medical aid to affected communities and individuals afterwards. Nine new principles proposed by the UN’s International Law Commission on environmental protection after conflicts have been reviewed and modified by commission members. This blog takes a look at the revised draft principles and assesses their potential contribution to environmental and civilian protection. The International Law Commission has just published its third report on the protection of the environment in relation to armed conflicts (PERAC). Its Special Rapporteur is trying to distil state practice, and the norms from disparate bodies of law, into a set of draft principles that capture how States, their militaries and international organisations should address the environmental impact and legacy of armed conflict. The passage of a wide-ranging resolution on the environmental and humanitarian consequences of armed conflicts at UNEA last month has helped to affirm that progress on this oft neglected issue may at last be possible. This blog explores why this is an auspicious time for work on conflict and the environment; how the resolution could bring together civil society, and what states and UNEP could do to facilitate this. After five months of negotiations, a resolution from Ukraine on the protection of the environment in areas affected by armed conflict has been approved by consensus at the second meeting of the UN Environment Assembly (UNEA-2) in Nairobi. The resolution is a sign of growing international interest in conflict and the environment, read our analysis here. What might reparations for the illegal exploitation of natural resources in armed conflict look like? This question may soon be answered by the International Court of Justice in the final episode of its long-running Armed Activities Case. Eliana Cusato considers the main legal findings of the ICJ in its landmark judgement. The Sustainable Development Goals fail to fully articulate the linkages between armed conflict and the environment, this blog examines why and discusses the importance of addressing the environment throughout the cycle of conflicts if countries are to deliver on the 2030 Agenda. A global study on countries’ environmental performance suggests that those affected by armed conflicts are among the worst performers across a range of environmental benchmarks, this blog takes a look at the results for 2016. The question of whether a healthy environment is a human right has been occupying the minds of legal experts and governments since the 1980s. Now it is increasingly a question of not whether this is a right but instead how these rights could be operationalised to better protect people and the environment they depend on. Three resolutions on conflicts have been tabled ahead of the second meeting of the UN Environment Assembly but the negotiations so far have revealed major differences in opinion between states on the role of UN Environment. If we want to strengthen the protection of the environment in relation to armed conflicts, we need to define what we mean by “the environment” – is it a natural thing, a human thing, a cultural thing or is it all these things and more? How do different entities and legal regimes tackle this question, and what we should take into account when trying to define what it is we want to protect? Unless the international community does more to protect and restore the environment from the impact of armed conflict, many countries will fail to meet the Sustainable Development Goals. This blog considers some of the SDG targets that are affected by conflict. Contrary to other armed groups in Libya, the strategy behind the Islamic State’s attacks on oil facilities this week is not purely military. It is also part of a wider strategy calling for the disruption of the oil industry, not only to affect opposing regimes but also western society and the global economy. How do weapons damage the environment? Should we be thinking only in terms of their direct impact, or should we focus on how weapons are used? Or do we also need to take a more holistic approach, one that considers their impacts on the environment from production to disposal? 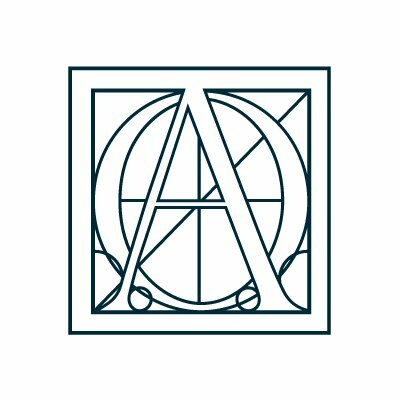 In this blog, Jonathan Somer begins to explore the terra incognita of current efforts to strengthen legal protection for the environment in relation to armed conflicts – the role of non-state armed groups, their policies and doctrine and why they must be part of any solution – in spite of the objections of some states. Last week, quite a lot of governments said quite a lot of things about 2015’s report from the International Law Commission on legal protection for the environment during armed conflicts. This blog takes a look at what was said, who said it, why it matters and what it tells us about the hopes for more effective protection for the environment from the impact of armed conflict. The first tentative moves to strengthen legal protection for the environment before, during and after armed conflict are underway. We take a look at a scientifically unrepresentative sample of governments to see who’s progressive, and who would rather the international community stuck with a status quo that does little to protect the environment or the civilians who depend on it. Revised and reissued US Army doctrinal manual on environmental protection in operations, taking into account forces health protection, the sustainability of operations and host nation relations. The deliberate or inadvertent damage or destruction of industrial facilities during conflict has the potential to cause severe environmental damage and create acute and long-term risks to civilians. Can such attacks ever be justified, particularly when the consequences of attacks may be difficult to anticipate with any degree of certainty? The Vatican’s latest encyclical ‘Care for Our Common Home’ has triggered much rejoicing from the environmental movement, and justifiably so, coming as it does in the run up to the latest round of climate change negotiations. But in questioning the global economic order and its depredations on the planetary environment, Pope Francis has also sought to communicate a wide range of problems that have blocked progress on environmental protection. How much of a threat do cyber attacks on industrial infrastructure pose to civilians and the environment? More to the point, how do we judge the environmental acceptability of new forms of warfare, or current practices for that matter? Doug Weir takes a look. This report focuses on environmental governance in Libya and was prepared as part of an EU project intended to create a shared environmental information system in the European neighbourhood. Military personnel may come across a number of natural and anthropogenic environmental health risks during training, domestic operations and overseas deployment. The response has been to seek to integrate data on environmental risks and exposures into health monitoring programmes. Could these systems help inform approaches aimed at monitoring the risks to civilians from toxic remnants of war? This blog examines how mine action became decoupled from earlier, more holistic approaches to addressing the material legacies of wars, which included environmental harm, and whether it is time for this to be reappraised. When considering how norms could be developed to ensure that conflict pollution is properly addressed, it is worth examining peacetime norms and standards for military contamination. This blogs takes a look at the approach taken in Australia. 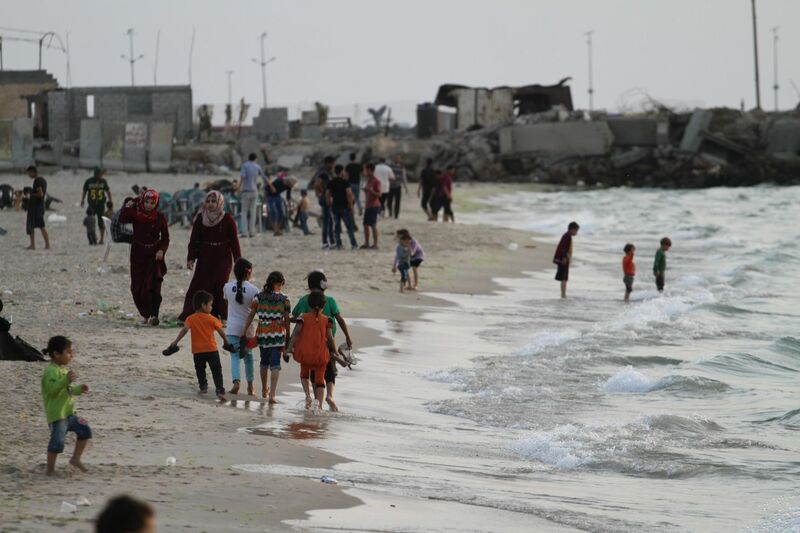 This blog examines the health and environmental risks of the debris and pulverised building materials created by the use of explosive weapons in populated areas and finds that very little research has been done into this ubiquitous form of conflict pollution. 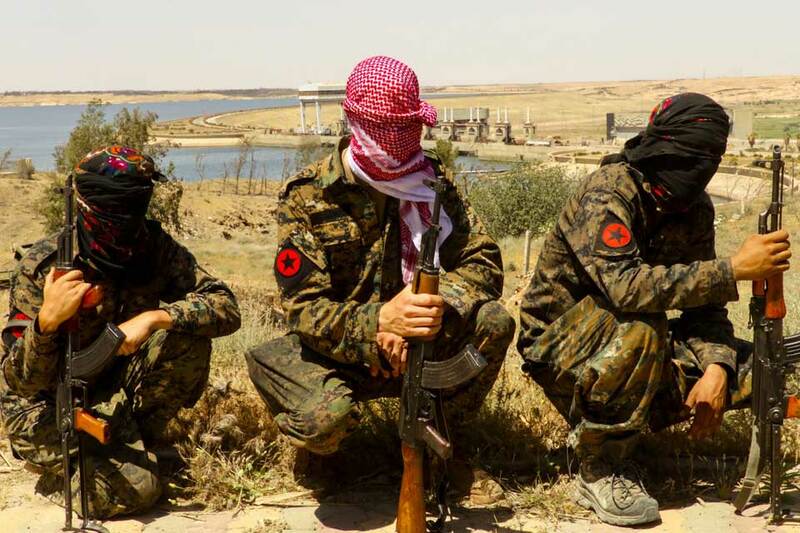 This blog investigates the worrying lack of regulation for the Private Military and Security Contractors who have played an increasingly significant role in recent conflicts. Lack of regulation and oversight has lead to serious incidences of environmental harm and with it harm to the health of military personnel, contractors and communities. This blog considers the use and importance of screening systems for chemicals to identify potential health and environmental risks, in doing so it reviews examples from the civilian and military sphere but finds that standards don’t fully consider the protection of civilians. This book offered signposts towards achieving Libyan environmental sustainability, finding that Libya was poised to become a world leader in sustainability should it have chosen to. Part of a long-term project between the US, Sweden and Finland to develop and promote common environmental standards for deployed militaries. The proceedings from European Conference of Defence and the Environment cover a range of environmental issues associated with military preparedness and training, as well as the management of legacy issues on defence estates. This report focuses on the impact on civilians of weapons that were once part of Qaddafi’s arsenal, but were not used in the conflict and are now held by various parties. In 2011, the 31st Conference of the Red Cross considered proposals to enhance the protection of people and the environment from the impact of conflict, the proposals were questioned by some governments but work began to follow up on the inadequate legal framework. This report shows that peacekeeping operations not only have important natural resource implications, as well as significant impacts on the environment, but also that natural resources are often a fundamental aspect of conflict resolution, livelihoods and confidence-building at the local level. This report contains a compilation of information from national and international experts and from documentation available on marine and coastal biodiversity in Libya. It proposes and describes sites of conservation interest along the Libyan coast. RAND’s research showed that environmental concerns can have far-reaching and significant impacts on the US Army, both direct and indirect, especially in terms of cost, current operations, soldier health, diplomatic relations, reconstruction activities, and the ultimate success of the operation or the broader mission. Some evidence suggests that environmental problems may have even contributed to insurgency in Iraq. This guidebook gives operational planners the necessary tools to incorporate environmental considerations throughout the life cycle of the operation. Failure to integrate environmental considerations into operational- and tactical-level planning increases the risk to the health and safety of military personnel and civilian non-combatants. We rely on grants and private donations, please consider supporting our work through either a one off or recurring donation. Follow and share our work on Facebook and Twitter.